Submission rules and entry form now available and due by May 13 — with awards named for ASC members Richard H. Kline and Haskell Wexler. The next issue of AC — Vol. 100 No. 5 — arrives soon, featuring coverage on Peterloo, Black Mirror and the ASC’s visual effects experts as part of our Centennial celebration. Each month this year, American Cinematographer will shine a light on a different facet of the Society’s past and present to chronicle 100 years of Loyalty, Progress and Artistry. Cold War, The Crown, Beyond, Patrick Melrose and Namme took top honors in this year’s ceremony recognizing excellence in motion-picture imaging. Throughout 2019, the Society will honor the best-photographed films of the 20th century, as voted on by ASC members. 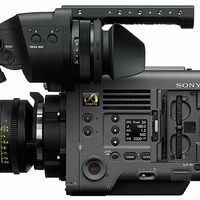 The renown camera company honors the ASC’s centennial with a new model designed for use by cinematographers. 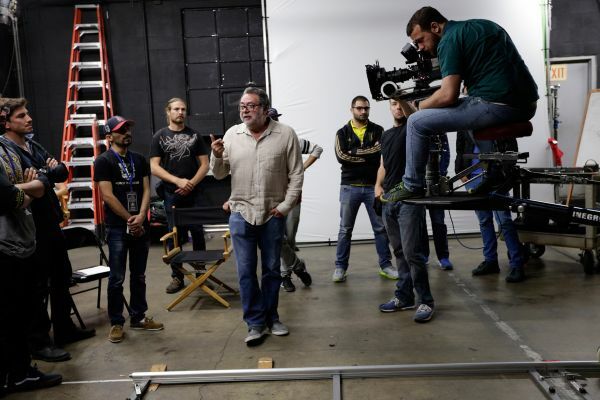 A special session of the ongoing education program focuses on shooting with motion-picture stocks — ensuring that photochemical knowledge, expertise and creative passion is passed on to the next generation. 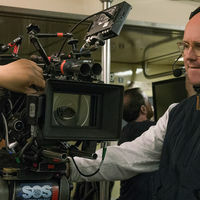 The cinematographer is best known for his Academy and ASC Award-nominated work in Moonlight, and his followup project If Beale Street Could Talk. Two have been scheduled for this year so far, taking place on May 18 and June 1 in the Los Angeles area. 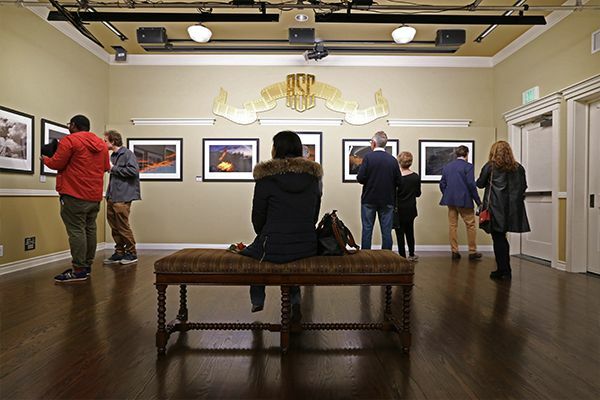 The ASC’s Centennial memorializes a vital part of Hollywood history that began in 1919, when a small group of cinematographers founded the motion-picture industry’s first professional organization. Learn more about this rich legacy and the ASC members responsible for bringing it to life. The ASC believes cinematographers and their fellow filmmakers should reflect the diverse population of the world at large, irrespective of gender, race, religion, economic status or orientation, and is committed to encouraging and providing advancement for the underrepresented. 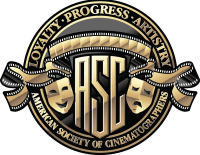 The American Society of Cinematographers was founded in Hollywood in 1919 with the dual purpose of advancing the art and science of cinematography and bringing cinematographers together to exchange ideas, discuss techniques and promote the motion picture as an art form—a mission that continues today. Learn more about us, and our membership. ASC Members generate a variety of educational opportunities. Learn cinematography from the best in our five-day seminar taught in Los Angeles by some of the best cinematographers in the world. 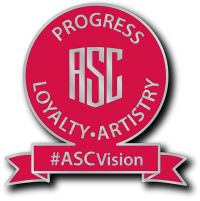 The ASC Awards for Outstanding Achievement in Cinematography salute stellar work in theatrical features, television projects and student films, and also honor select cinematographers and other filmmakers for their career achievements.